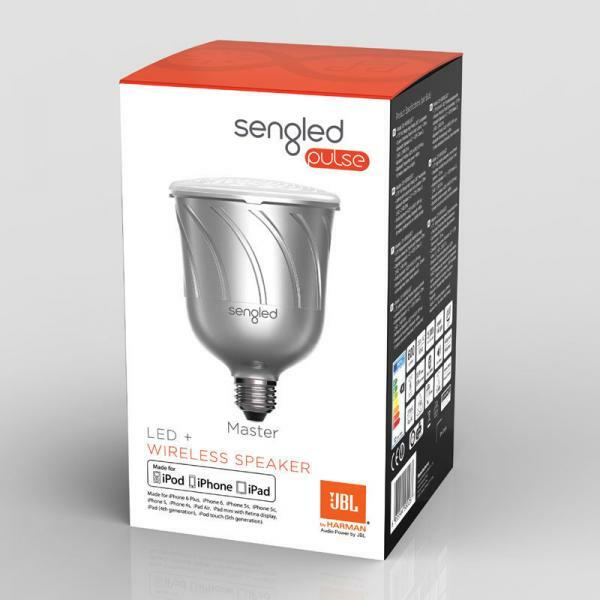 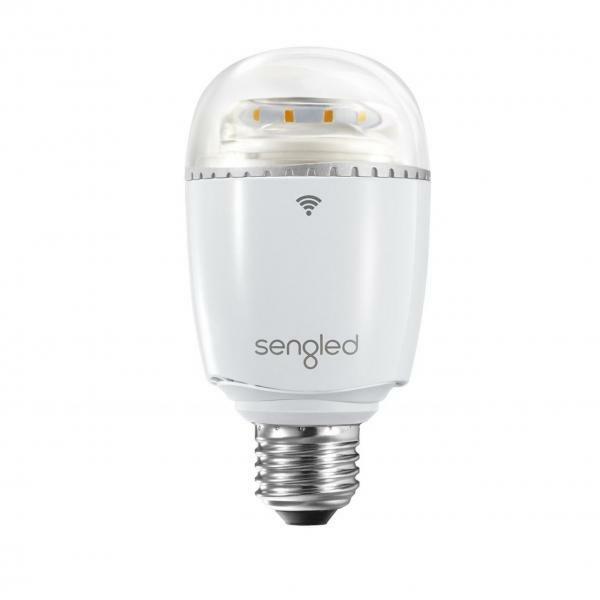 Sengled Element LED bulb is compatible with Sengled ZigBee Center. 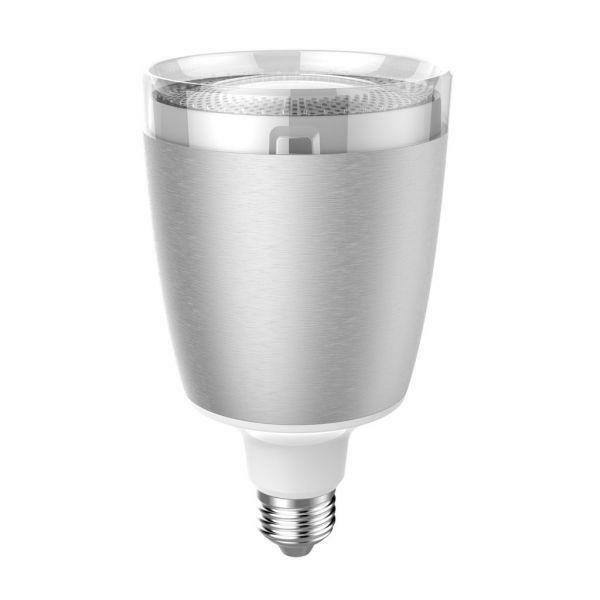 The luminaire tone can be changed from cosy warm light to bluish cold light. 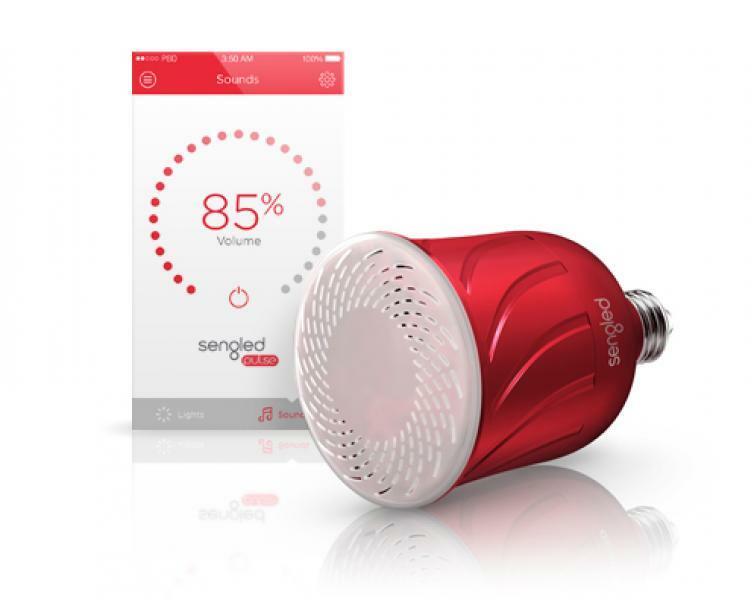 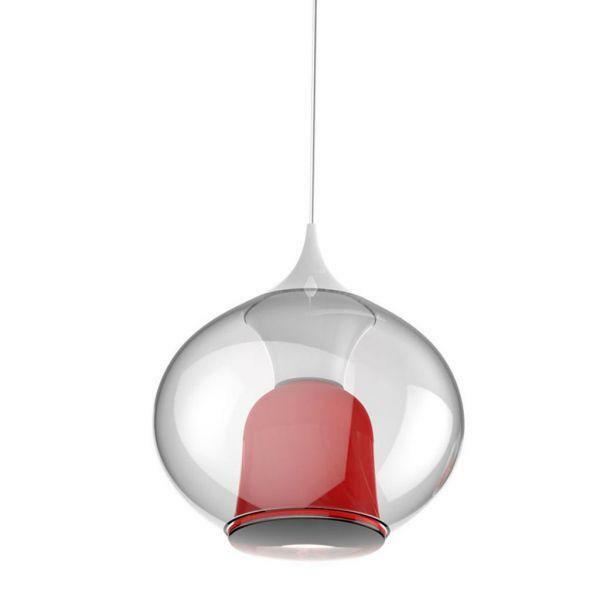 Element bulb measures real-time power consumption and saves it into a mobile application.